Thank you for your interest in volunteering with the Dermatology Nurses’ Association. Currently DNA has more than 100 member volunteers, from the Board of Directors and Nominating Committee members, to Recognition Committee members and convention workshop moderators. There is something to do for everyone. Volunteering within DNA can be a really rewarding experience that provides opportunities for you to expand your knowledge, sharpen skills, travel and have lots of fun! Please take some time to explore this page and learn about open opportunities to volunteer within DNA. 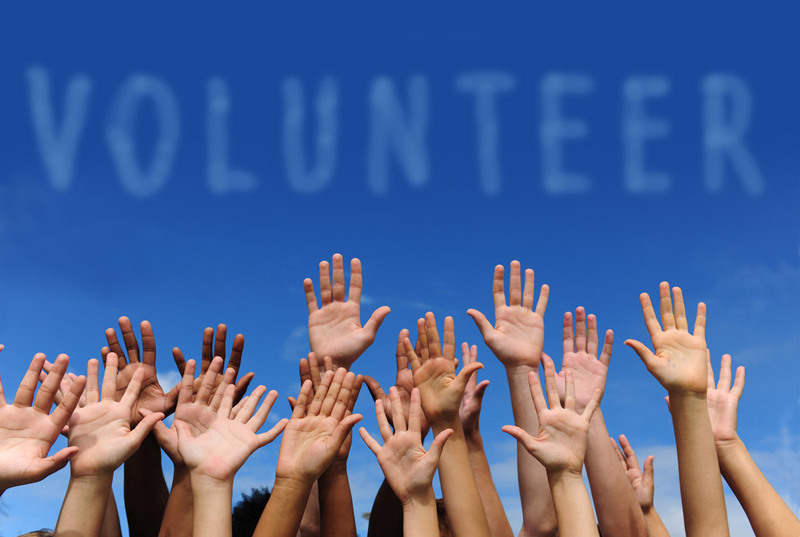 Please also take advantage of the resources available to help you understand what your role as a volunteer entails and what to expect from a volunteer assignment. Thinking about volunteering? Complete this form and return to the DNA via mail, fax or email.